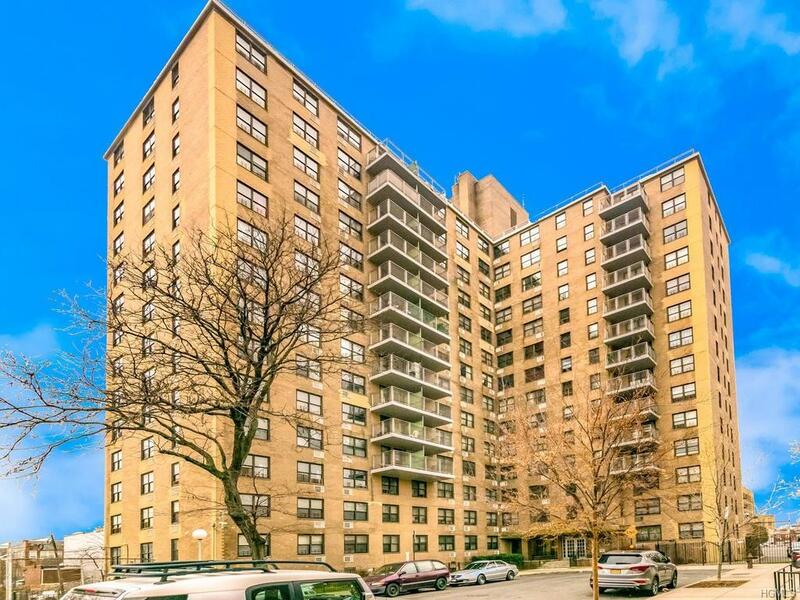 LOCATION...LOCATION...This is a 1 bedroom H.D.F.C Coop centrally located at Hugh Grand Circle in Parkchester vicinity in the Bronx. 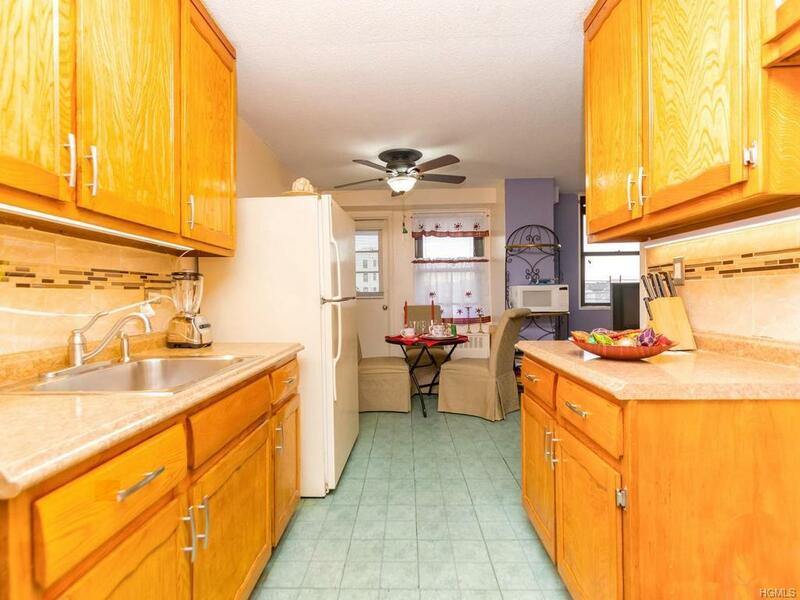 This unit offers a galley Kitchen with original cabinets but refurbished. 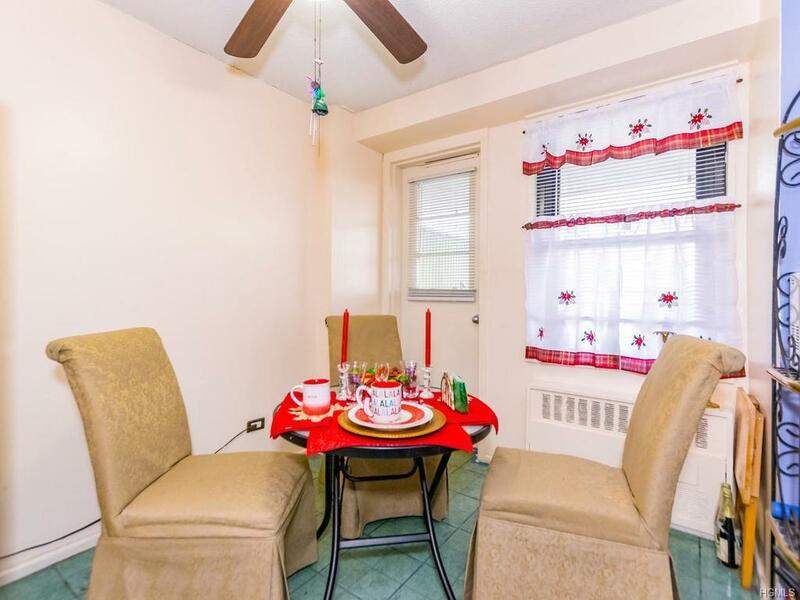 The Dining area flows right into the living room and it's very spacious. 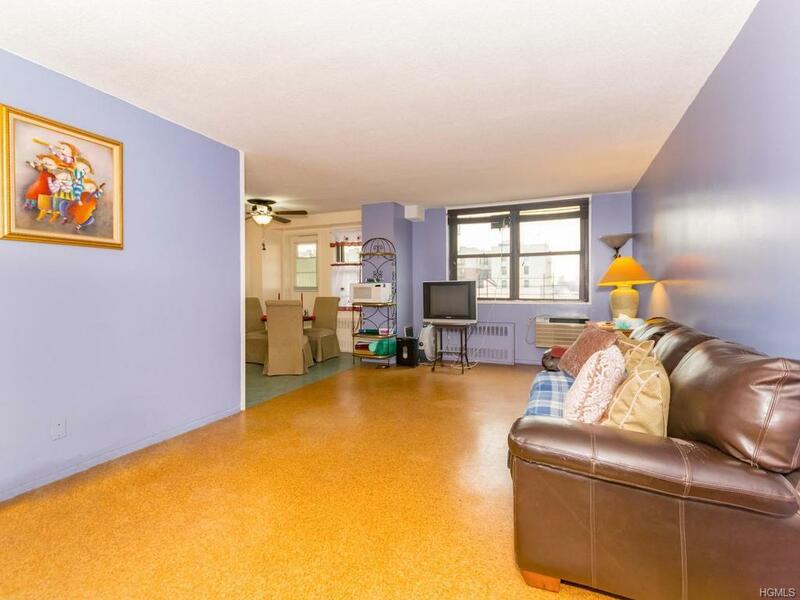 The One bedroom is spacious and has a good warm feel to it. This is a ~Commuters Delight~ into Manhattan and transportation is one block away. This complex is handi-capped accessible with a side ramp. Treat yourself to a day or evening of shopping or just get a bite to eat. Train is #6 Lexington Line, also the local buses are Bx.4a,4,36,39 and the Q44. SELLER WOULD PREFER A CASH DEAL, PER SELLERS REQUEST.